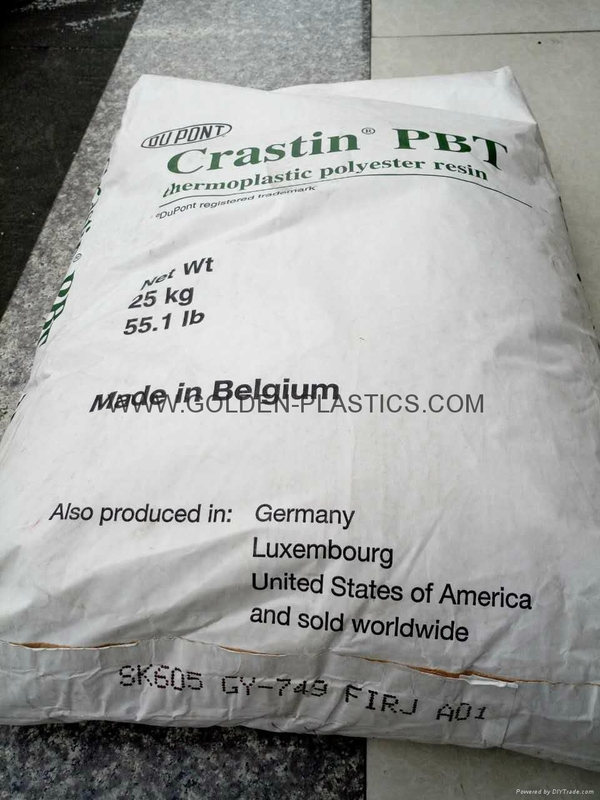 DuPont Crastin PBT thermoplastic polyester . 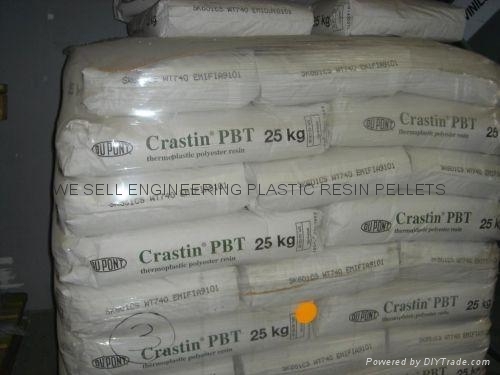 Crastin are based on polybutylene terephthalate. 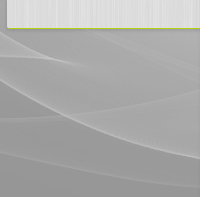 By making physical and technical modifications, a very wide range of products is available that are ideally suited to an enormous variety of industrial applications, including electronics, electrical, automotive, mechanical engineering, chemical and apparatus engineering, domestic and medical appliances and sporting goods. 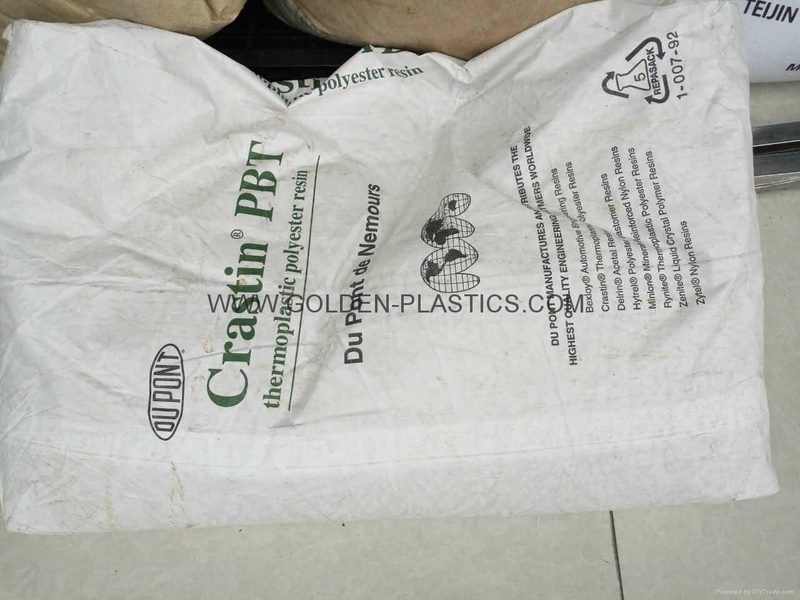 20% Glass fibre reinforced, flame retardant, PBT blend for injection molding. 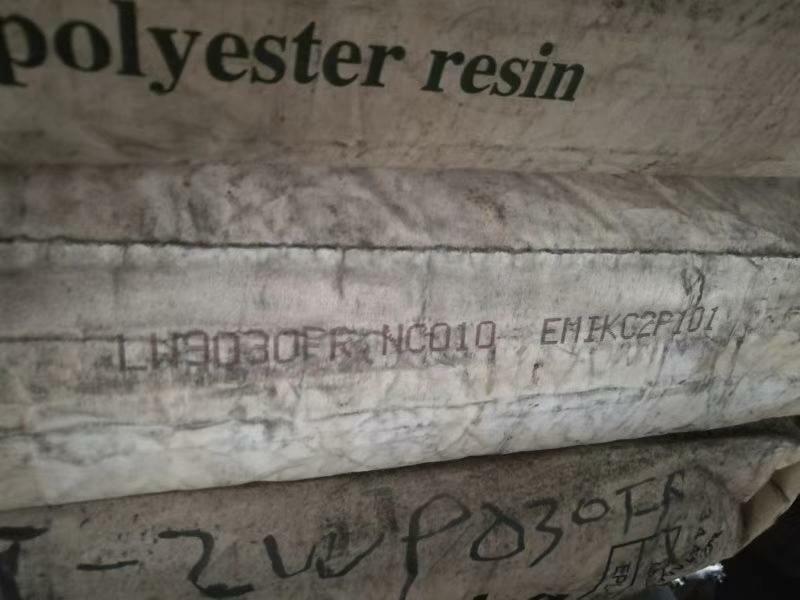 Unreinforced, flame retardant, lubricated, black polybutylene terephthalate resin for injection moldiing. 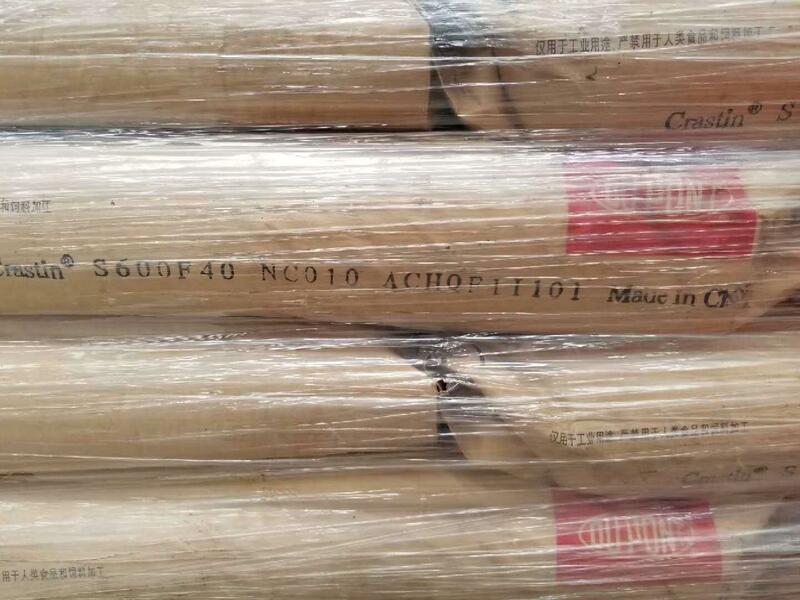 It is recognized by UL as UL94V-0 at 0.40mm (0.016in). 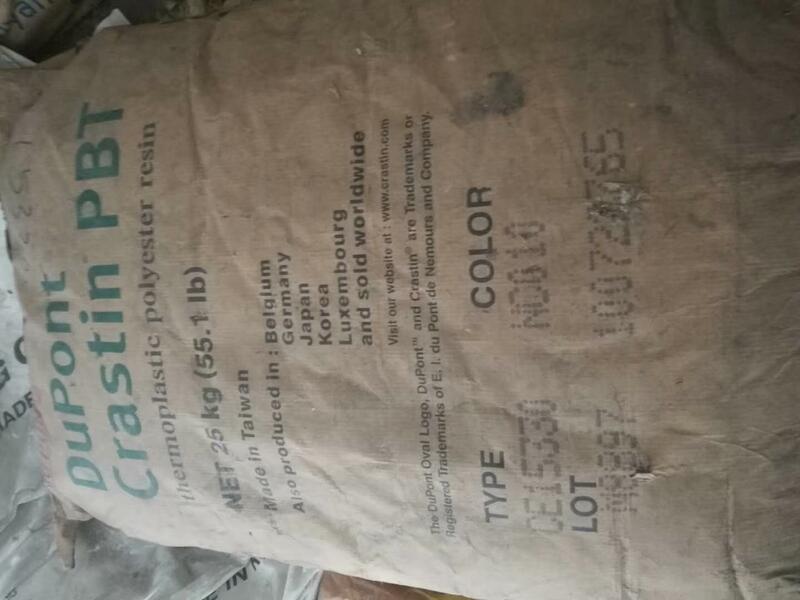 GF30 PBT/ASA,20% Glass fibre reinforced, flame retardant, PBT blend for injection molding. 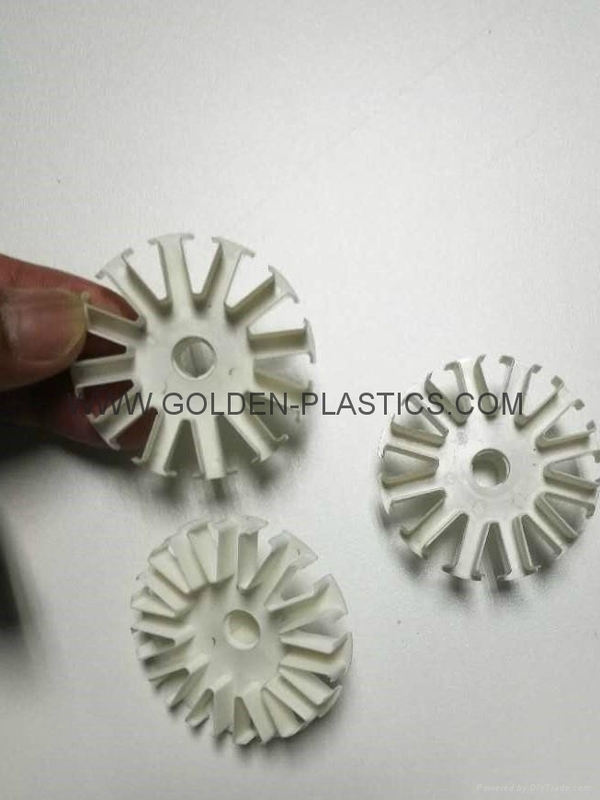 GF30 PBT/ASA,30% Glass fiber reinforced, black polybutylene terephthalate alloy for injection molding. 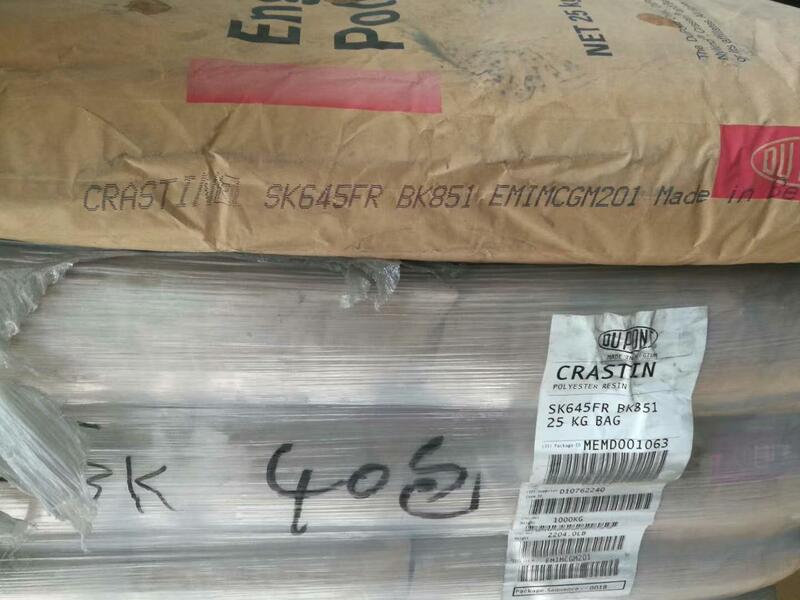 It has improved surface aesthetics, excellent dimensional stability and low warpage characteristics. 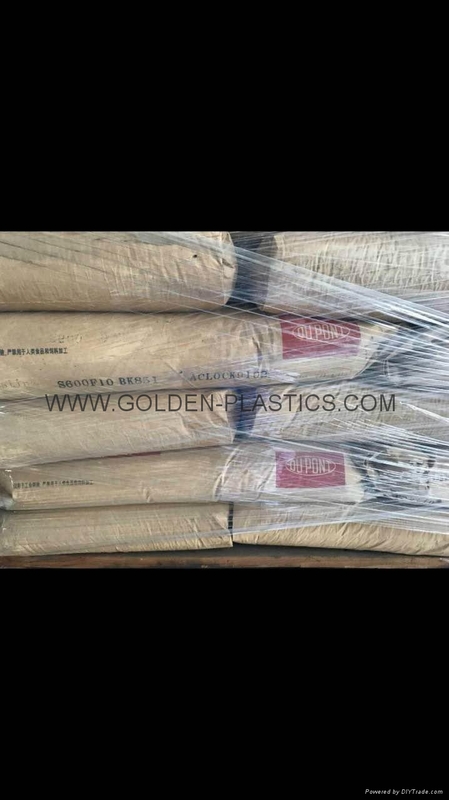 30% glass fibre reinforced polybutylene terephthalate for injection molding,It has excellent fatigue resistance and surface aspect. 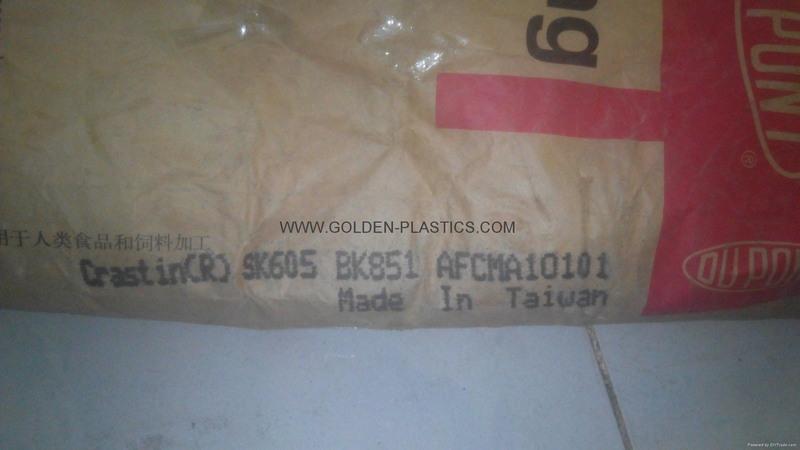 GF30 PBT/SAN,30% Glass fiber reinforced, black polybutylene terephthalate alloy for injection molding. 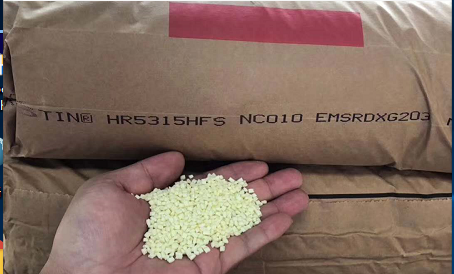 It has improved surface aesthetics, excellent dimensional stability and low warpage characteristics. 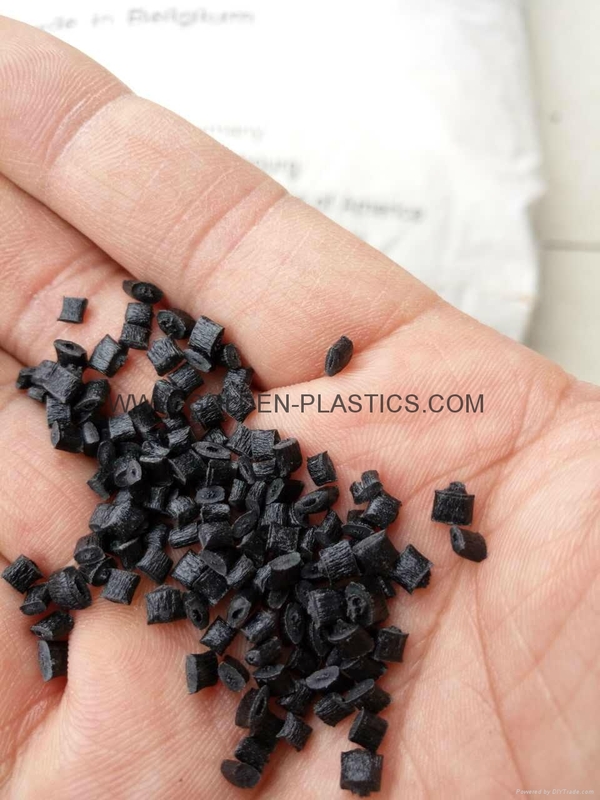 20% Glass fiber reinforced, black polybutylene terephthalate resin for injection molding. 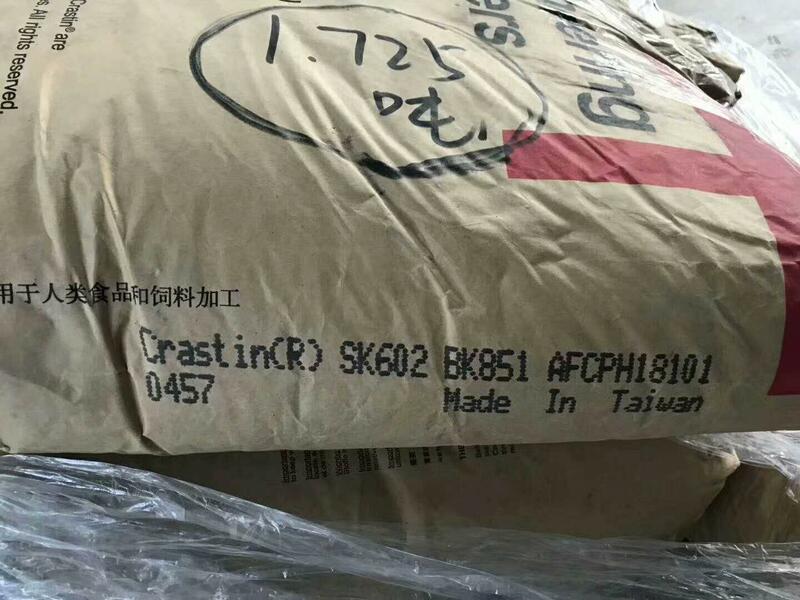 It has improved impact resistance and good processing characteristics. 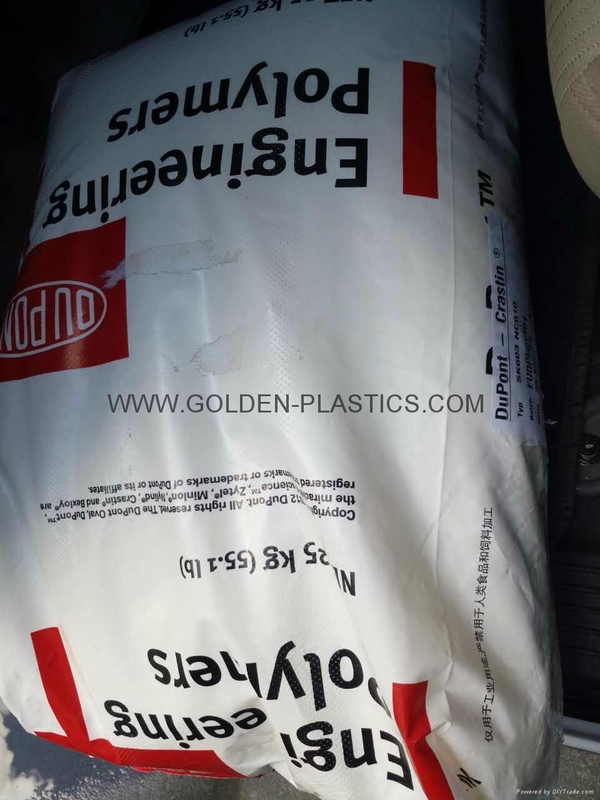 30% Glass fiber reinforced, black polybutylene terephthalate resin for injection molding. 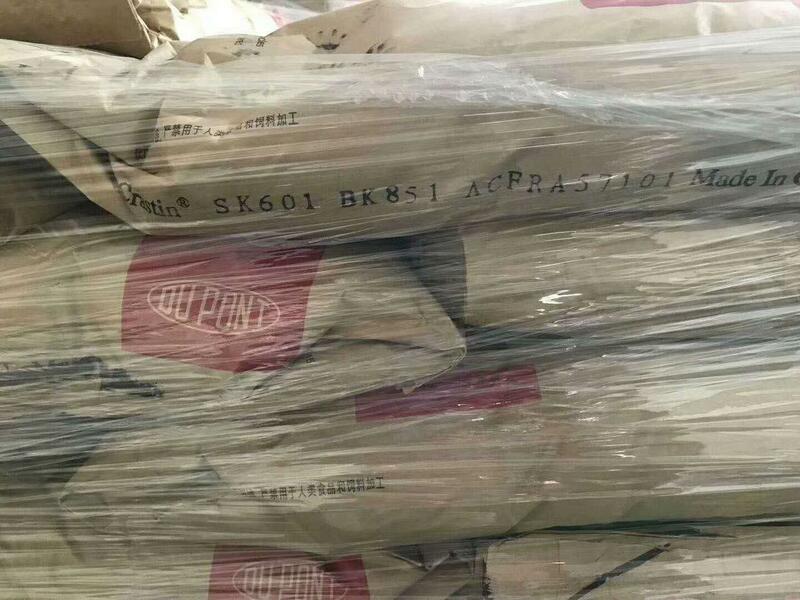 It has improved impact resistance and good processing characteristics. high impact,Toughened, 20% glass reinforced grad,Flame retardant. high impact,Toughened, 30% glass reinforced grad,Flame retardant. 10% Glass fiber reinforced PBT resin. 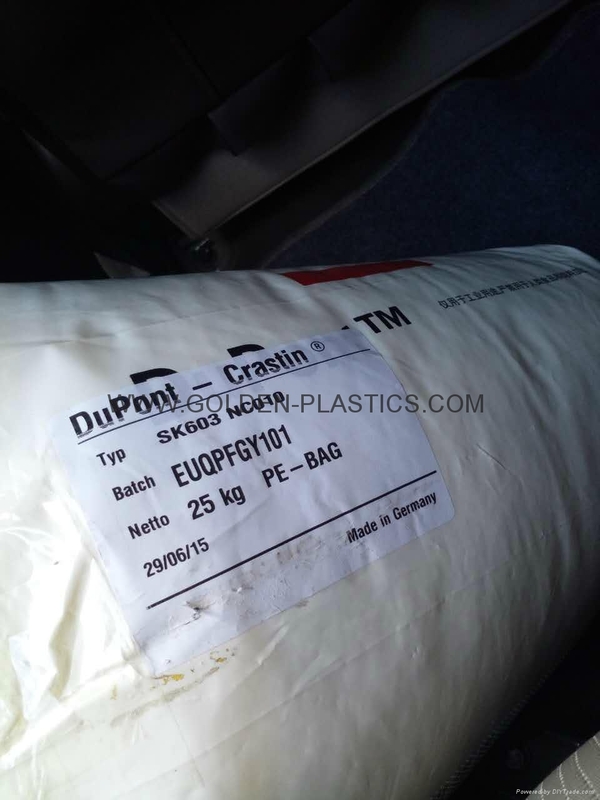 15% Glass Reinforced PBT, Hydrolysis Resistant.